After a quiet month of February on the farm, our sheep year starts with the sheep mating season. This period of the year is the end of summer going into autumn. The rams and ewes live for the most part of the year in separate flocks. Between March and June, we join our rams together with our ewes for mating. We know all our animals very well and have studied and selected their genetics carefully over the years. To have a successful sheep mating season, we run our own merino stud breeding farm. The selection criteria for our rams and ewes are many including wool micron, yield, colour, body stature, body strength etc. Before the sheep mating season starts we make sure all ewes and rams are healthy and in good condition. During the sheep mating season rams usually eat less grass and loose body weight, which is why we make sure our rams are in good health before they begin their job. Only ewes over the age of around 1,5 years are selected for mating. This is on average the time ewes have reached a certain size and body weight to ensure that they are strong enough to carry lambs. On average one ram runs with 20 ewes over a period of 2 months, that is a 5% ratio of rams to ewes. Once the sheep mating season is over, the rams and ewes run again in separate flocks and we make sure all flocks get enough nutrition to recover from the hard work and to nurture the lamb fetus. What happens next? 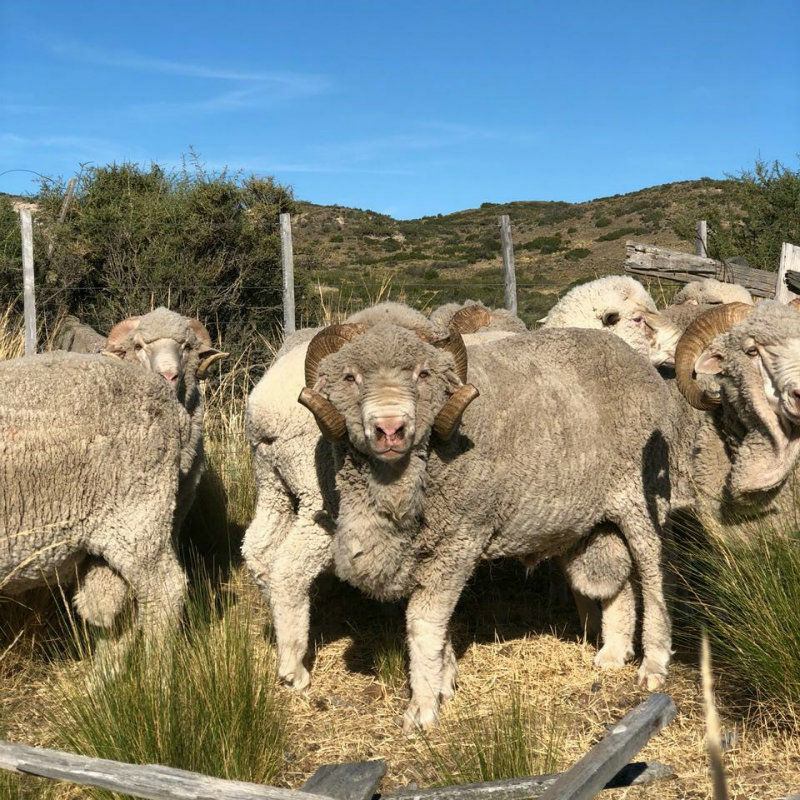 Watch this space for our next estancia stories where we take you on our journey of farm life with our most precious sheep in the wilderness of patagonia.